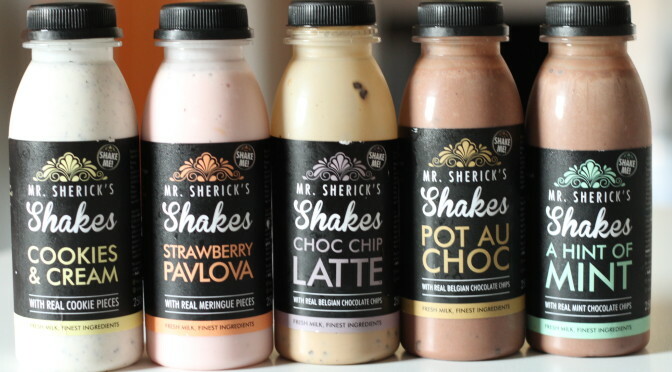 I first tried one of Mr Sherick’s shakes whilst hungover at an event by The Food Sauce. When you’re slightly shaky, a bit knackered and bloody starving, there is little better than a thick, sweet shake packed with creamy deliciousness and the added extra bonus of little bits of lovely brownie, meringue or biscuit. The good news is that they are equally good when fresh and sober, as I discovered this week.